This is an treated wood composite sign that has been CNC cut and hand painted with multiple coats of high grade enamel. The 3 foot tall felines have been V carved and profile cut. 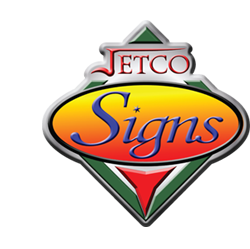 We can convert your logo or mascot over to code and give your sign a new look! That will last for many years.